One to three inches of snow is forecast for today. 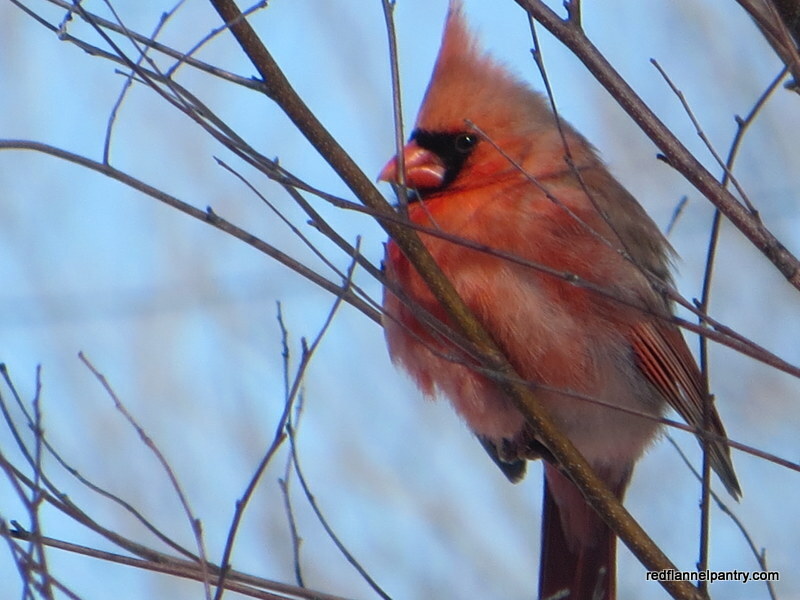 I’m going to fill the safflower feeder for the cardinals now so that chore is taken care of before the storm moves in. I thought all the cardinals went to Jupiter for spring training ! Only the smart ones able to book a flight on Southwest!